The African Development Bank (AfDB) is taking the lead in facilitating the takeoff of one of Africa’s largest infrastructureproject − the $5-billion Nacala corridor rail and port project, supporting the project with $300-million from its private sector window. After years of financial structuring, a signing ceremony presided over by the Mozambican Economy and FinanceMinister Adriano Maleiane, Transport and Communications Minister Carlos Mesquita, and Energyand Natural Resources Minister Laeticia Klemens in Maputo marked the formal signing of the project deal. 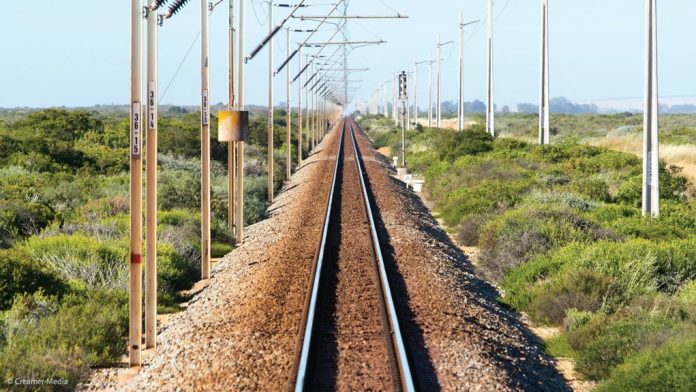 The project will provide a 912 km rail line from the Tete province western in Mozambique to the Nacala port on the eastern coast of the country, through Malawi. The projectalso includes the construction of a deep sea port and associated terminal infrastructure at Nacala. The AfDB played a key role as the co-lead arranger in the transaction, which includes the Japanese Bank for International Cooperation, the Nippon Export and Investment Insurance, and the Export Credit Insurance Corporation of South Africa, including a range of commercial Banks providing finance to the project sponsored by Valeand Mitsui & Co. When the rail comes into full operation, coal exports will increase by 40% in 2018 and generate crucial foreign earnings for the Mozambique economy at a time the country is witnessing a cyclical downturn. The project anticipates 4 million tons a year of freight capacity for non-coalcommodities, and opening up regional agricultural producers to world markets. The African Development Bank is also investing $1-million in grants to assist small- and medium-enterprises and developing agribusiness along the corridor in Malawi and Mozambique. This support aims to ensure that small businesses benefit from the potential of the port and the raillink potential. Mozambique Transport Minister Carlos Mesquita noted that the project could provide wider benefits to Mozambique, Malawi and Zambia, and allow Mozambique to fulfill its ambition to be a regional gateway to world markets.